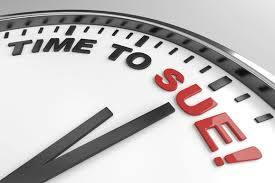 If you have ever been served a complaint in a lawsuit requiring you to answer soon - where if you do not answer you likely lose by default - or if you want to file a complaint in a lawsuit against someone - you need to begin searching in the phonebook, online searches, asking friends to find a competent, honest and reasonable (fee wise) attorney that practices in the area of law you need help in and most of all experienced with actual wins or gets favorable settlements that he/she can tell you about. ​Which means a lot of work calling, emailing, faxing, snail mailing your prospective attorney to get usually a required telephone consultation – free or paid – for you to explain your case to her/him. Then if the attorney is interested next step is to email, fax, mail them your evidence and key needed documents to them for further review. Next if they are still interested after your telephone discussion and review of whatever evidence and documents sent them, they will either decline or discuss the costs in their planned retainer agreement for you and if that is acceptable to you and you asked all the questions you should – like how many cases like, how many wins – you now have one attorney possibly if you accept without commitment yet – to compare to at least 2-4 more attorneys – shopping for the best service. So what if you could automate doing that “attorney search process” so you actually could have 2-3-4-5 attorney discussions of your case and 2-3-4-5 attorney retainer agreements to compare and decide who is the best to retain based on that and their wins? Automate the “attorney search process” by having a private website online that explains your case in a nutshell to an attorney, judge or jury 24x7 with your story (affidavit), all evidence, supporting key documents, supporting statutes and case citations and similar winning cases. 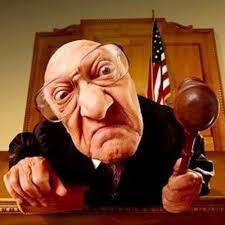 So that you could send your website url like www.MyCase.weebly.com to 15-20 attorneys in an hour or so. By phone call, by email, by fax, by mail or online attorney website “Contact Us” form. Just a short message like “I need an attorney. My case is documented in a net shell at www.MyCase.weebly.comfor your review and consideration. 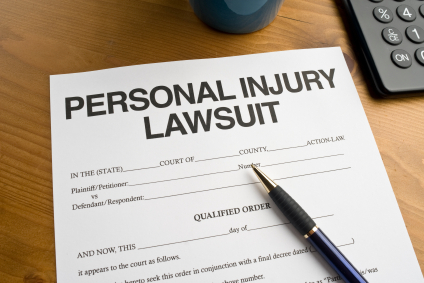 If you are not interested in my case, can you refer an attorney that might be? Thank you”. Another use of your website is if you have any doubting family members or friends that do not know or understand you situation – they can now if you send them your url www.MyCase.weebly.com. 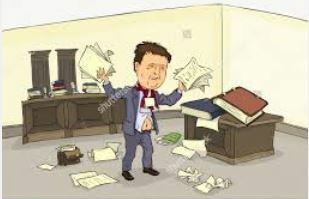 This takes finding an attorney requiring a lot of luck - because it is like looking for a needle in a haystack – down to through automation having much more than 1 choice – how about 3-5-7 attorney choices? YourCaseSite is like a "case notebook" that organizes essential case information together in one place, including initial "Client Intake Form", related client documents, e-discovery documents, briefs, transcripts, pleadings, key facts, statutes, case citations, legal research and much more online 24 x 7 for attorney clients or for consumers and homeowners seeking an attorney to represent them by emailing prospective attorneys their YourCaseSite website url. See the YourCaseSite flowchart overview below to get an idea of what follows and what it provides attorneys or consumers and homeowners. 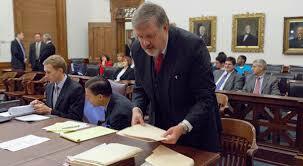 YourCaseSite can be used for both civil and criminal lawsuits. 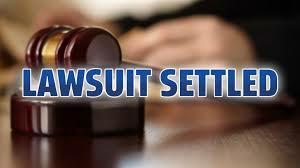 It is not limited to lawsuits for TILA Rescission, Quiet Title, Foreclosure Defense, Foreclosure Offense, Real Estate or any specific kind of lawsuit – the concept shown below is the same for all lawsuits. www.CassinoAndCFPBvChase.weebly.com is an actual case to demonstrate plugging into the court audio visual system with an attorney PC or consumer PC to show what you want - when you want - on to the court screens to automate and maximize delivery of pleadings. Or if the court does not have an audio and visual system, at least you are totally organized and can manage the court and your agenda. Note: all of the key documents in most cases are public information, scattered everywhere in many different databases and paper files﻿. YourCaseSite just organizes all of your case documents and more into one password protected online website where documents can be selectively projected into the court audio visual screens system. For example YourCaseSite can be used by homeowners dealing with foreclosure and trying to find a consumer advocate attorney to retain for their case (or for an attorney it would be the equivalent of doing a "case intake" for them of a possible client to represent – do they have a case or not?). If a consumer or homeowner cannot find an attorney to retain – at least they have a powerful tool now as a pro se litigant to represent themselves until they can find an attorney to take over their case.